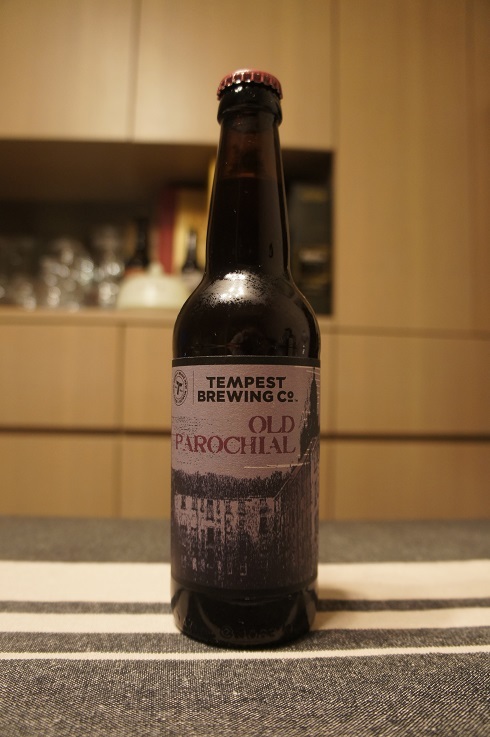 Category Archives: Tempest Brewing Co.
3 - Indifferent (buy if no other choice), Beer Reviews, Scotland, Scottish Scotch Ale / Wee Heavy, Tempest Brewing Co. Brewer Description: (from website) Nostalgia and Celebration in a bottle. 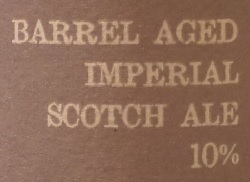 Raise a glass to the art of barrel aging with this rich, complex imperial scotch ale aged in Craigellachie barrels. Smoke, stone fruit, and caramel blend together on the palate with warming hum of whisky. Intro: A 330ml bottle with a best before date of 28th December 2018. Poured into a snifter. Appearance: A cloudy brown colour with quite a bit of small to tiny sediment, a thin tanned head that dissipated quickly and some sparse spotty lacing. 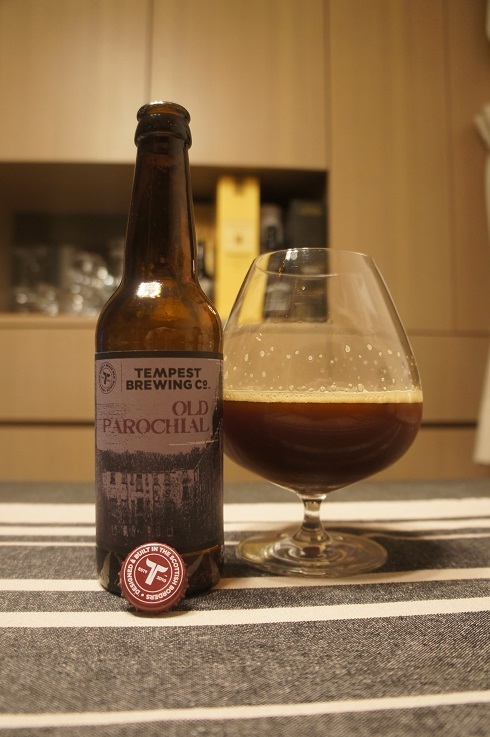 Aroma: Sweet, malty, caramel, dark dried fruit, wood with some light smoke and alcohol. Taste: Roasted malts, caramel, wood, vanilla and smoke. There is some whisky character, and light sweet dark dried fruit, mostly prunes and raisins. Mouthfeel: Full bodied with light carbonation. Overall: I find that not many beers taste better than its aroma, but this beer falls in that category. The sweetness coming from the aroma kind of put me off a bit. But this was not the case when I tasted it as the barrel character was clearly the main attraction (smoke, vanilla, wood) and it was a good thing (for me), that the sweetness of the dried fruit was only in the background.